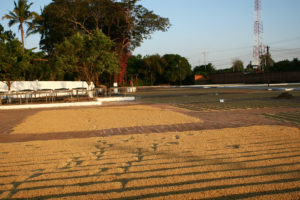 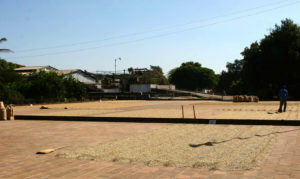 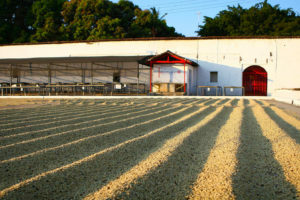 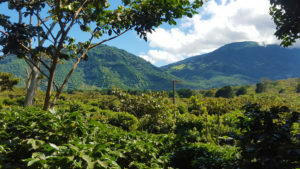 In El Salvador, El Borbollon mill honors a family tradition committed to production techniques at every stage of the milling process and developing sustainable practices to preserve the environment. 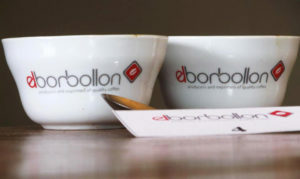 The El Borbollon is their brand of coffees that have been hand-picked at their customers farms, where they provide agronomic support and advisory. 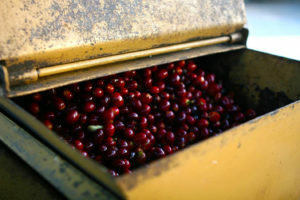 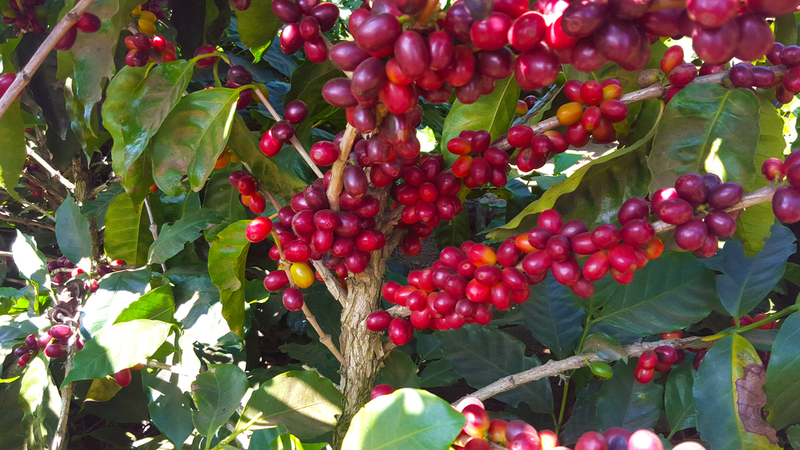 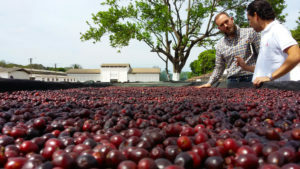 Coffees are hand-picked to select only the ripest cherries, then separated by farm and quality at the mill. 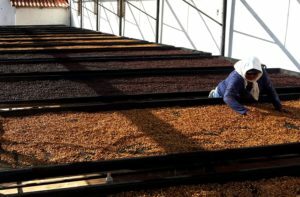 They are then pulped and naturally fermented, washed, then dried in clay patios or raised beds. 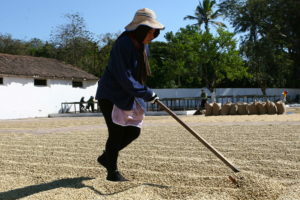 After they are dry, the beans are stored in wooden silos or bags where they rest until they are hulled. 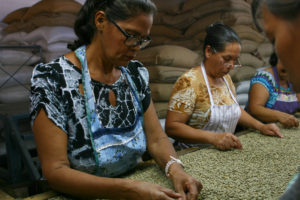 Once the beans are hulled, they are washed once more before they are bagged and shipped out. 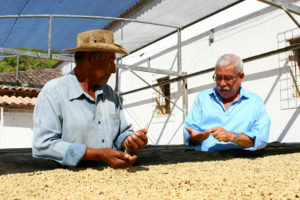 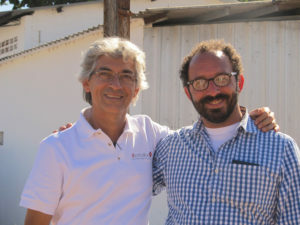 Since 1985, the El Borbollon mill has worked closely with partners and clients offering continued training and guidance to producers, department heads and general staff through various meetings, diverse classes and educational seminars.